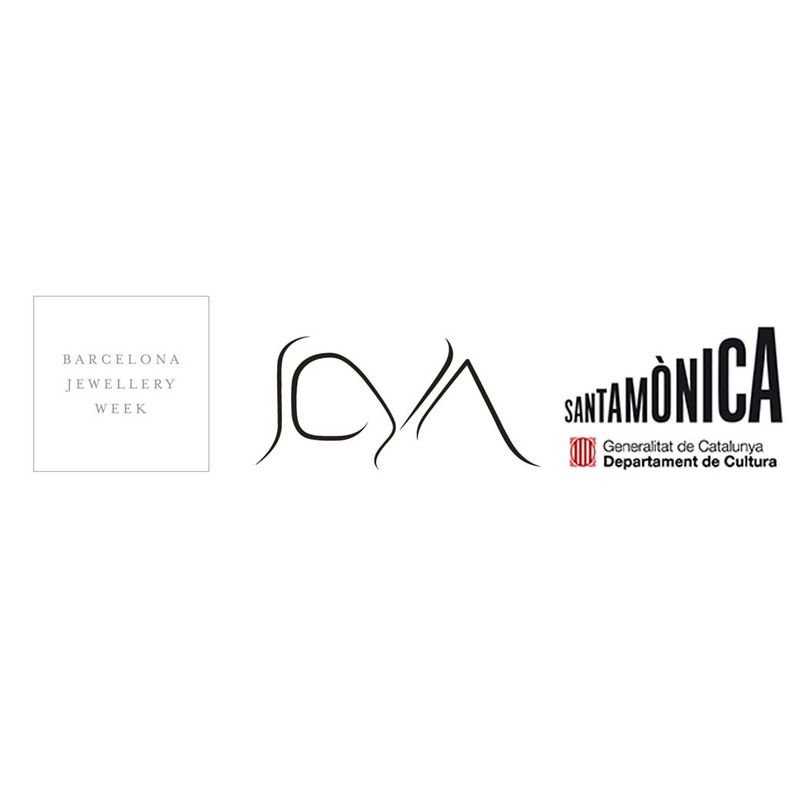 I am happy, glad, proud and grateful to JOYA BARCELONA 2015 for being part of the contemporary jewellery week! 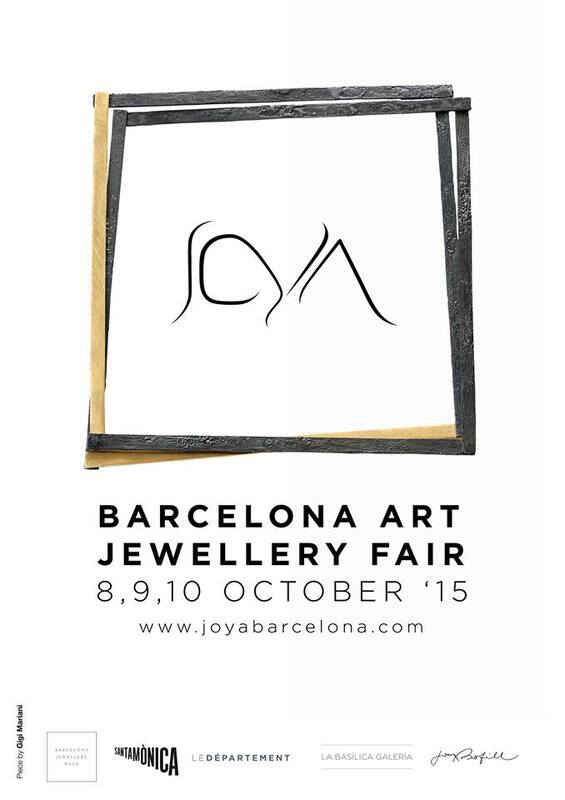 The Morning Bark is glad to announce that even for this year will be one of the official media partners of JOYA BARCELONA 2015!!!! 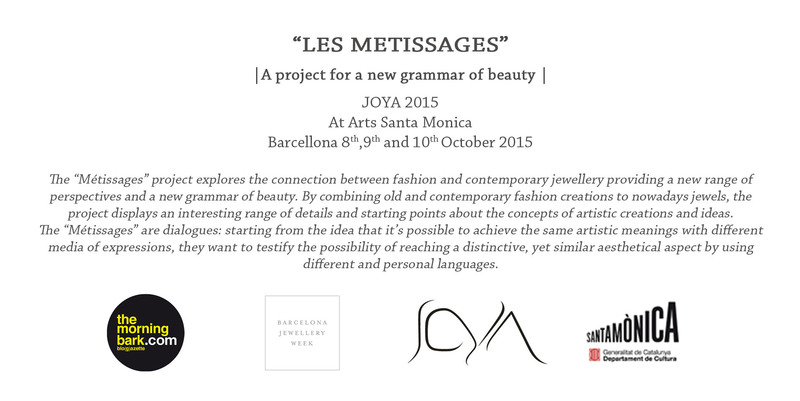 We are grateful to Joya’s organizers for this great oppurtunity!!! DEADLINE FOR SUBSCRIPTIONS ENDS UP ON 30th APRIL!! !